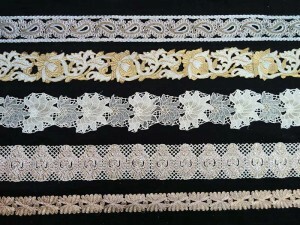 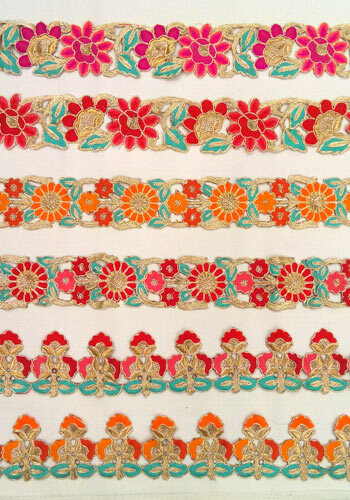 These cutwork laces and borders are attractively designed, colourful, and high in quality. 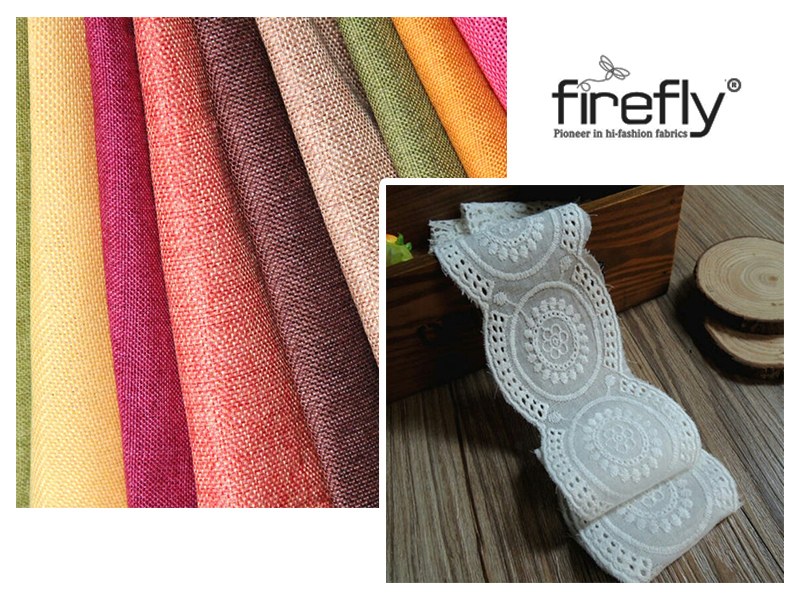 Most of the colours are quite funky and bright. 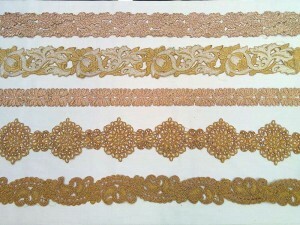 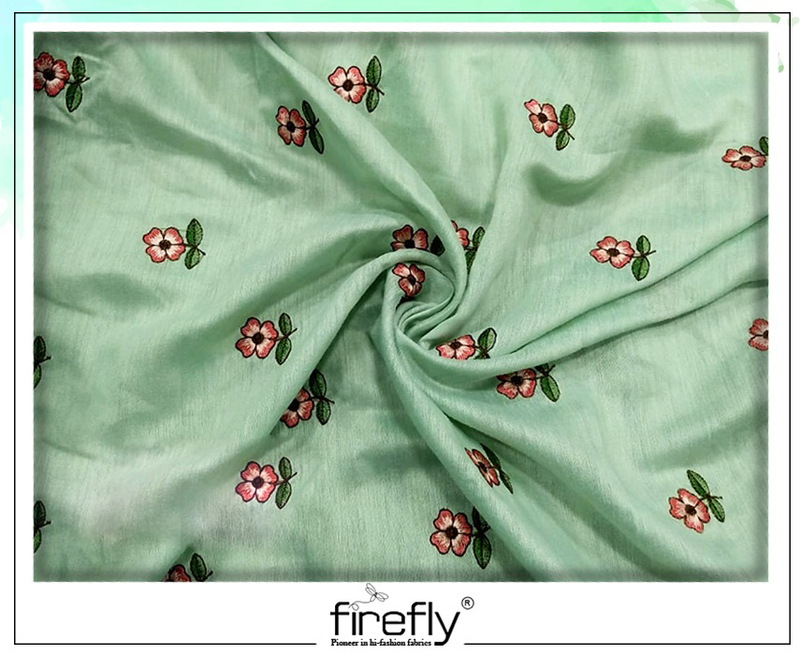 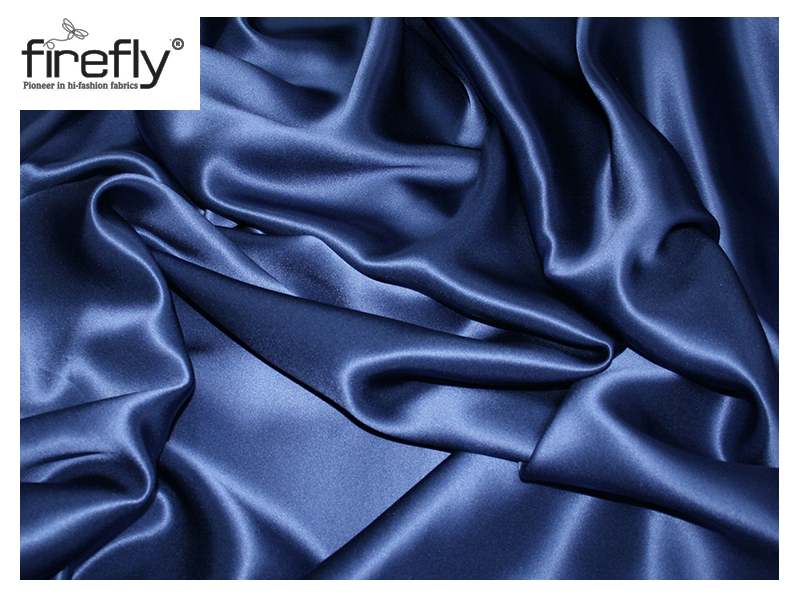 Use these for embellishing your plain or solid coloured apparels.